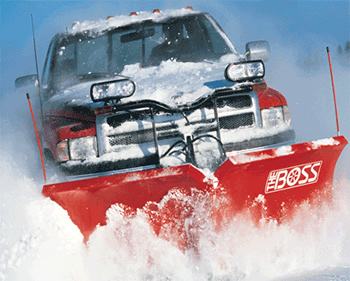 If YOU are looking for a Reliable, Professional Snow Plowing Company in Nassau County then Auto & Limo Repair of Long Island is the Company for You. 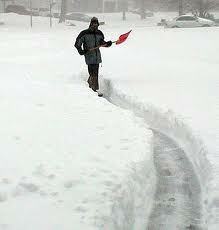 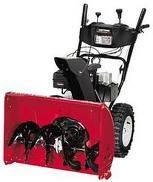 We offer both Commercial and Residential Snow Removal and Snow Plowing, (7) Seven Days a week, 24 hours a day. 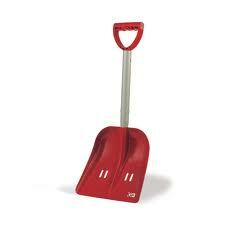 Commercial Snow Removal : We provide snow removal services for Shopping Centers, Corporate Offices, Industrial Properties, Schools, Libraries, Mall Parking Lots, Medical Facilities, Loading Docks, Car Dealerships, and Retail Stores. 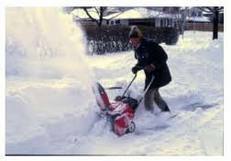 Residential Snow Plowing : We Provide Shoveling, & Snow Blowing: We solve snow removal problems for homeowner associations and management properties, individual homeowners, commercial residential properties, and more. 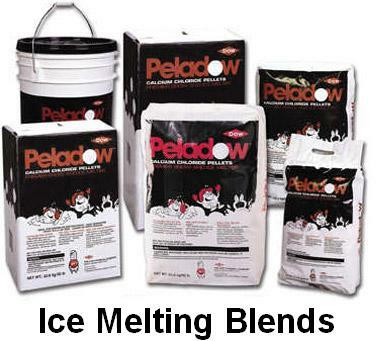 Ice Management: We provide Salting, Calcium Chloride, and other Ice Melting Blends for Parking Lots, Driveways and Sidewalks. 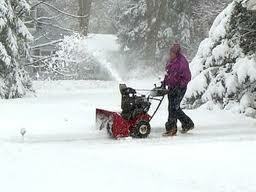 Commercial Salt Spreading and De-Icing are additional options for our Customers. 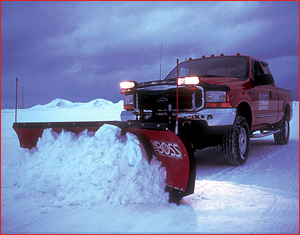 We service the following towns for Snow Plowing in Nassau County Long Island : Albertson, Atlantic Beach, Baldwin, Barnum Island, Baxter Estates, Bay Park, Bayville, Bellerose, Bellmore, Bethpage, Brookville, Carle Place, Cedarhurst, Centre Island, Cove Neck, East Atlantic Beach, East Garden City, East Hills, East Massapequa, East Meadow, East Norwich, East Rockaway, East Williston, Elmont, Farmingdale, Floral Park, Flower Hill, Franklin Square, Freeport, Garden City, Glen Cove, Glen Head, Glenwood Landing, Great Neck, Greenvale Harbor Hills, Harbor Isle, Hempstead, Herricks, Hewlett, Hicksville, Inwood, Island Park, Jericho, Kensington, Kings Point, Lake Success, Lakeview, Lattingtown, Laurel Hollow, Lawrence, Levittown, Lido Beach, Locust Valley, Long Beach, Lynbrook, Malverne, Manhasset, Manorhaven, Massapequa, Matinecock, Merrick, Mill Neck, Mineola, Munsey Park, Muttontown, New Cassel, New Hyde Park, North Bellmore, North Hempstead, North Hills, North Lynbrook, North Massapequa, North Merrick, North New Hyde Park, North Valley Stream, North Wantagh, Oceanside, Old Bethpage, Old Brookville, Old Westbury, Oyster Bay, Plainedge, Plainview, Plandome, Point Lookout, Port Washington, Rockville Centre, Roosevelt, Roslyn, Russell Gardens, Saddle Rock, Salisbury, Sands Point, Sea Cliff, Seaford, Searingtown, South Farmingdale, South Floral Park, South Hempstead, South Valley Stream, Stewart Manor, Syosset, Thomaston, Uniondale, University Gardens, Upper Brookville, Valley Stream, Wantagh, West Hempstead, Westbury, Williston Park, Woodbury, Woodmere, Woodsburgh.